A Scout Leader and the student of Oil and Gas Engineering at AGH University of Science and Technology in Cracow. He gained his experience in work with children by working with the Cub Scouts and Brownies (children in the age of 6-10 years) as the Scout Leader. He derives his inspiration from scouting experience. He prepares all classes to be conducted in the spirit of learning by fun. Also, he is a graduate of Complex Fun Animator Course and Climbing Wall Operator Course. 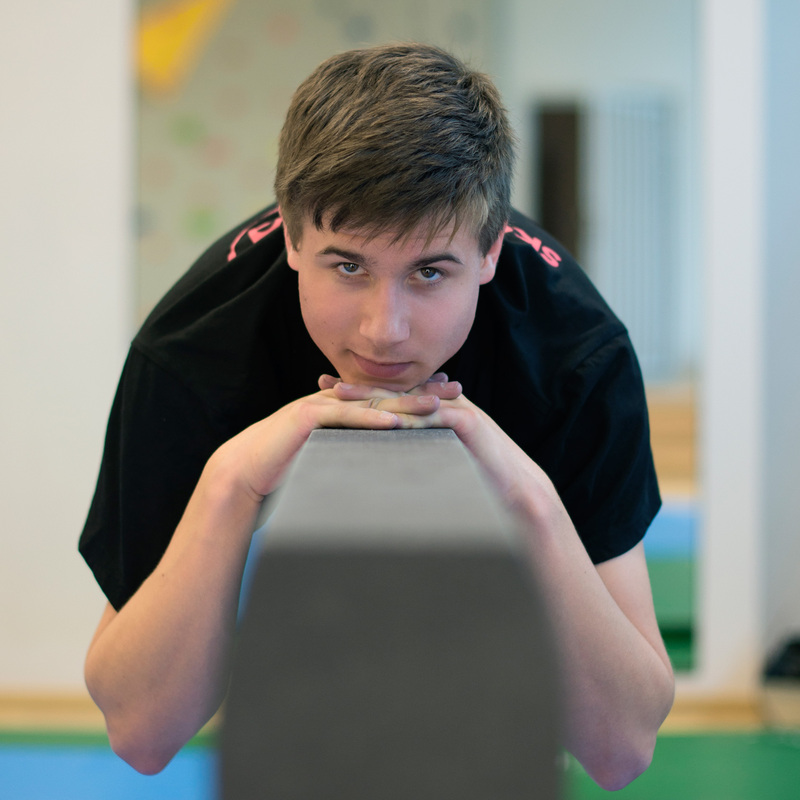 While working with children, Szymon concentrates on their versatile development which they achieve by fun. He is conscious of his actions and plans every class to be sure, that every single part of it has its purpose.